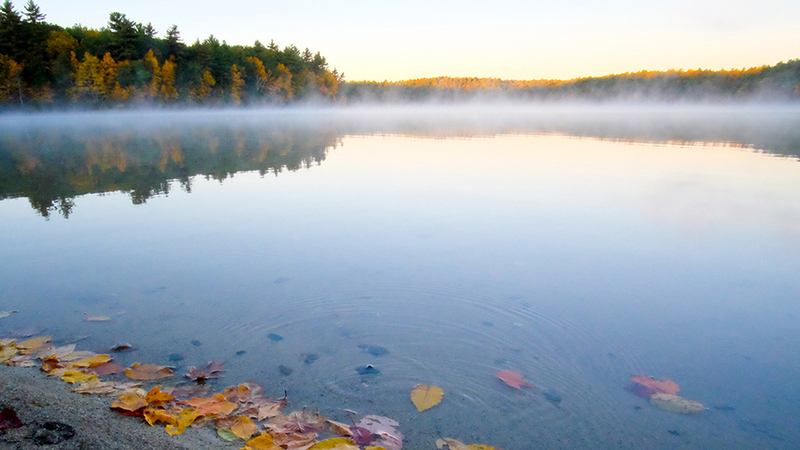 Walden Pond State Reservation is an iconic park that draws nearly 600,000 visitors per year from around the world. A typical New England kettle lake, Walden was made famous by Henry David Thoreau’s masterpiece, Walden; or Life in the Woods. 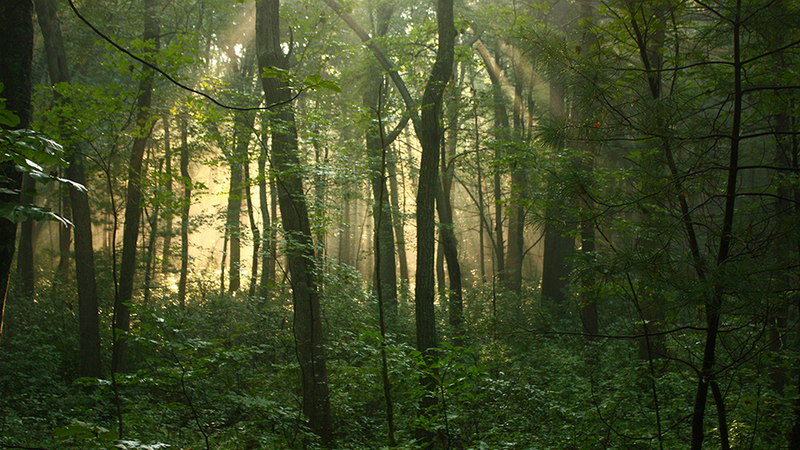 Published in nearly every major modern language, Walden is a reflection upon simple living in natural surroundings. Evolved in the sanctuary of the natural world, it is part personal declaration of independence, social experiment, voyage of spiritual discovery, and a manual for self-reliance. Walden Pond was owned by several private landowners up until 1922, when the Pond and surrounding acres were deeded to the Middlesex County Commissioners. 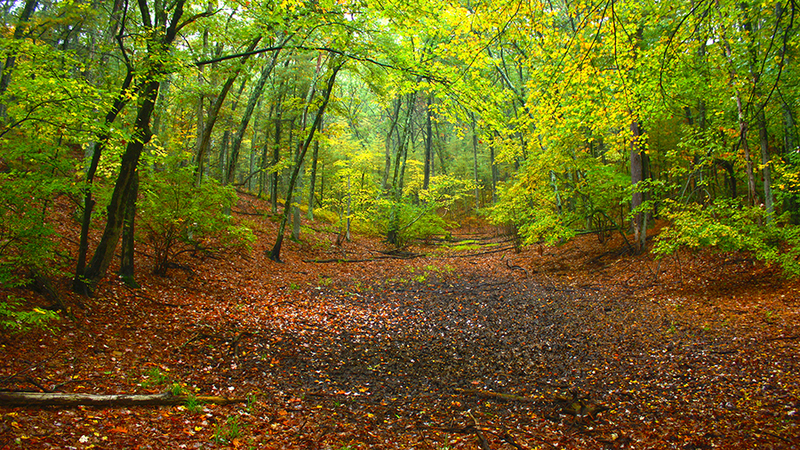 In the 1970s, the County gave management over to the State of Massachusetts and Walden Pond State Reservation was created. 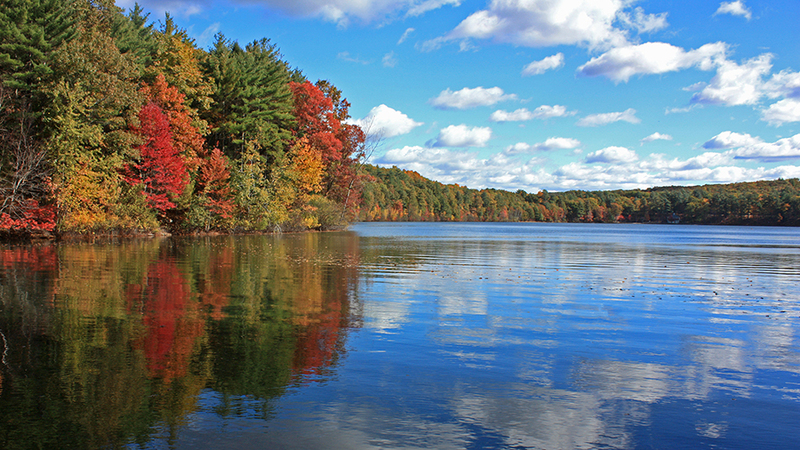 The Walden Pond State Reservation is managed by the Department of Conservation and Recreation. It is a popular swimming spot throughout the summer, and draws visitors from around the globe that are interested in the legacy of Henry David Thoreau. 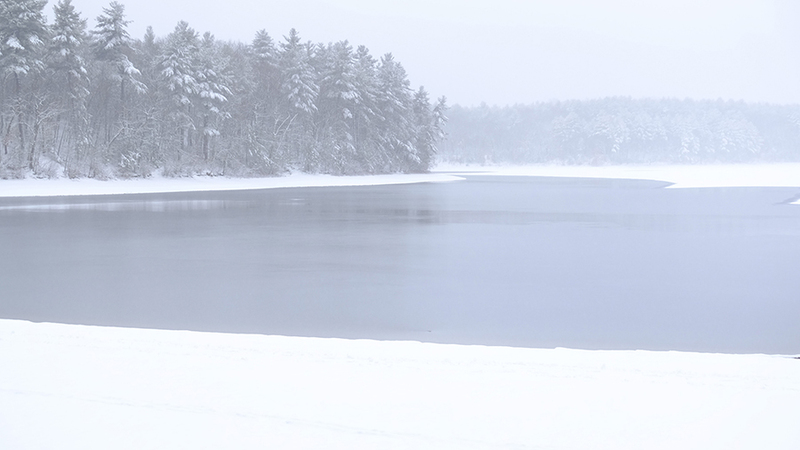 The Pond, technically a lake, is the deepest natural fresh water lake in Massachusetts. 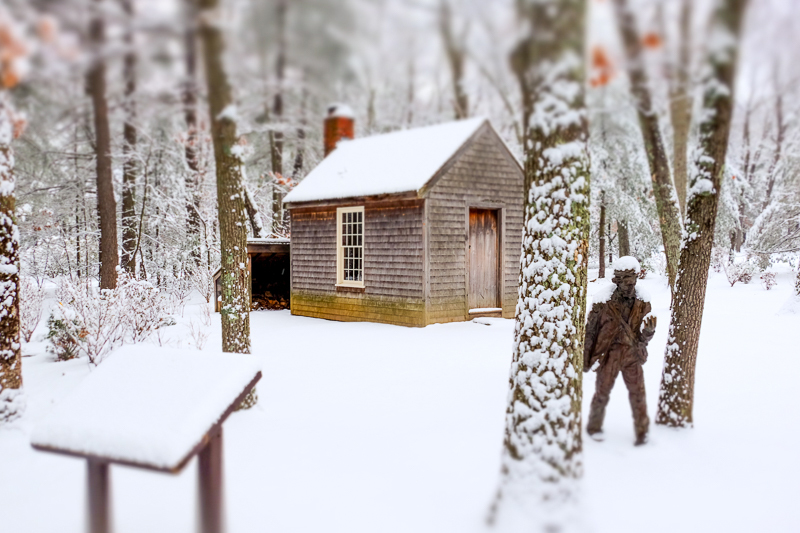 Thoreau famously measured the depth of the pond in the winter of 1846 at 102′ in its deepest point. The pond was formed when glacial outwash buried enormous blocks of ice during the retreat of the last glacier about 10,000 years ago, which left behind the deep “kettle” that filled with water and became Walden Pond. The pond is fed almost exclusively by groundwater, as its watershed is fairly small; there are no streams or overland flow into or out of the pond. 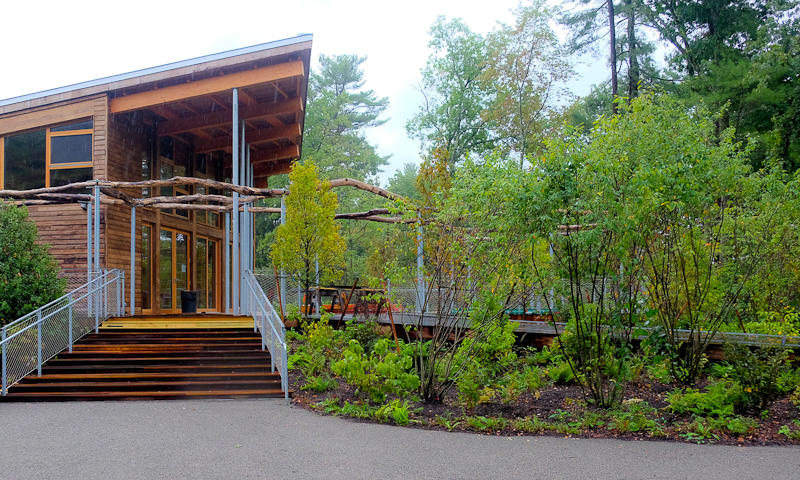 A new, LEED-certified Gold Visitor Center opened to the public in September of 2017. 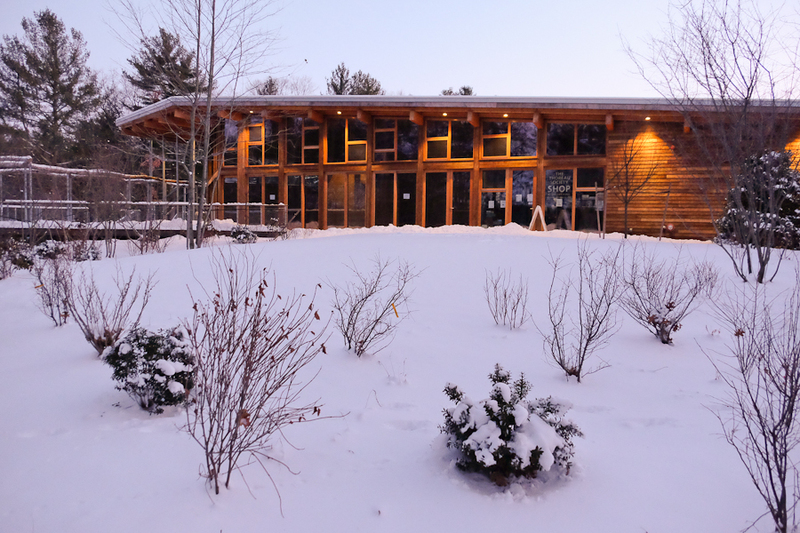 The Visitor Center has a beautiful, open exhibit area for visitors to engage in the legacy of Henry David Thoreau, the natural history of Walden, and to think about and share their own special places through the Walden Woods Project’s Where’s Your Walden? exhibit. 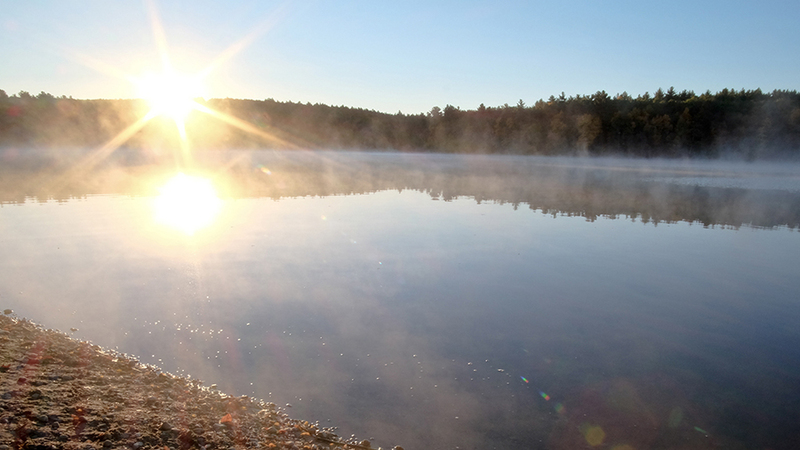 People come from around the world to visit Walden Pond. 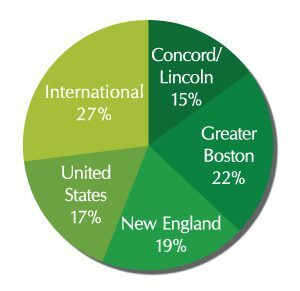 In a study conducted over the course of 2016, we learned that nearly two-thirds, or 375,000 people, come to the Pond from outside of the Boston area. 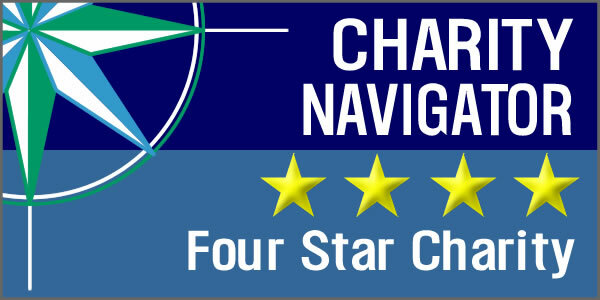 Remarkably, 160,000 visitors come from outside the United States annually. This new visitor center represents a critical improvement in enhancing the experience of the 600,000 visitors who come to Walden each year. It helps Walden to stand alongside other symbols of the Commonwealth’s great history.